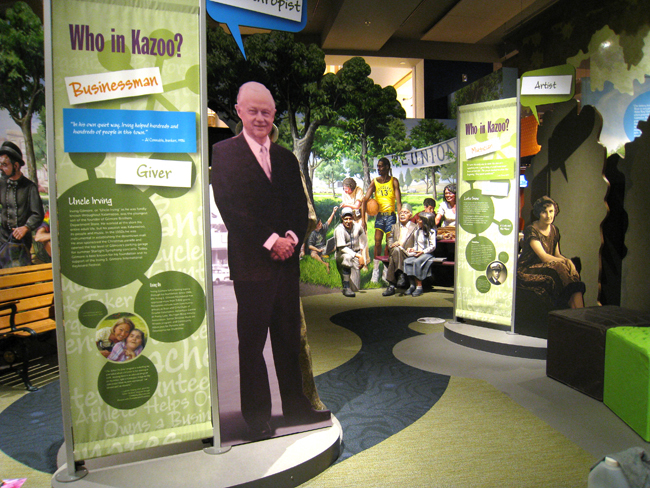 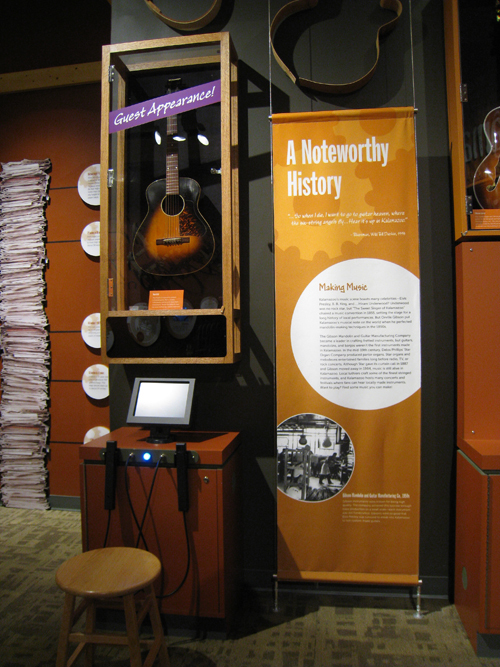 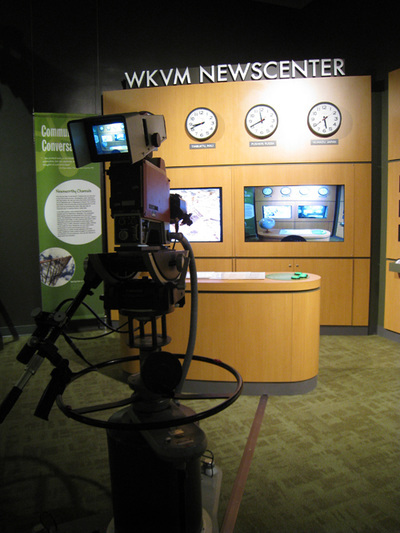 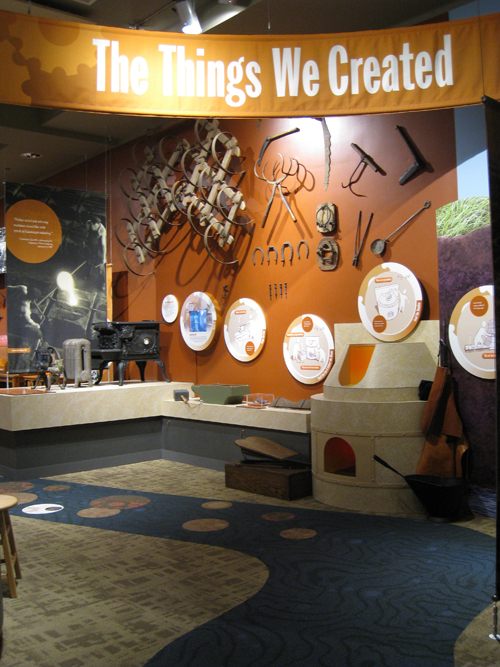 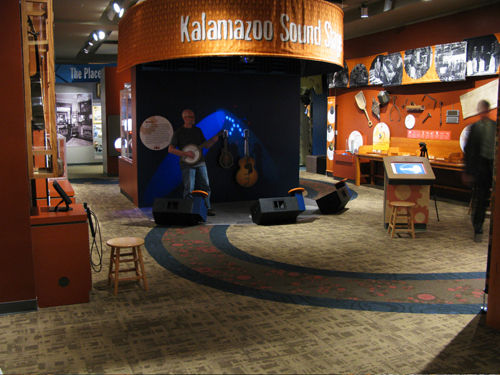 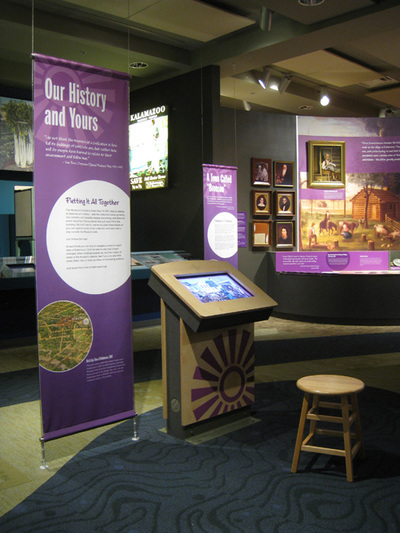 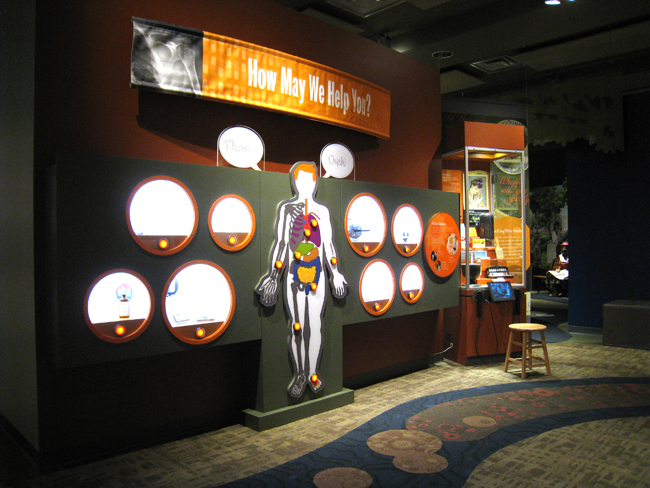 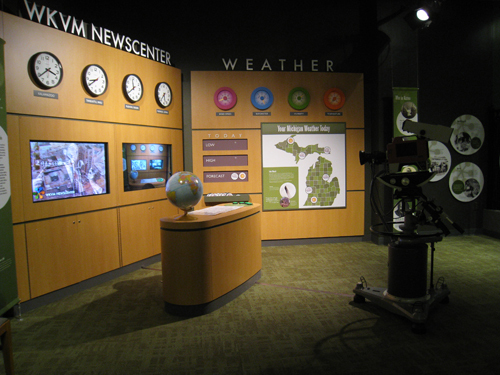 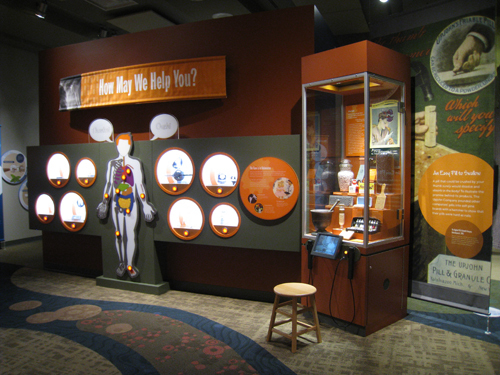 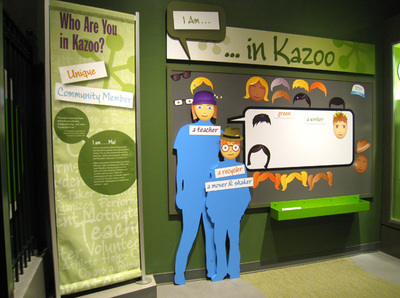 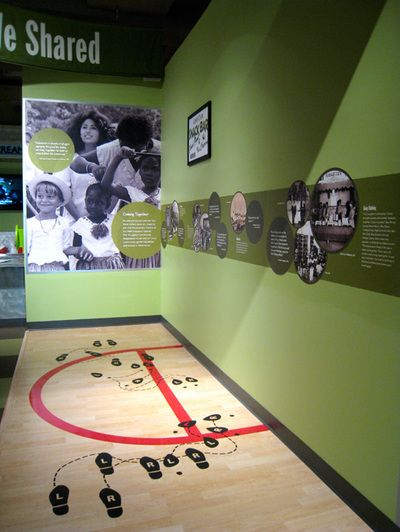 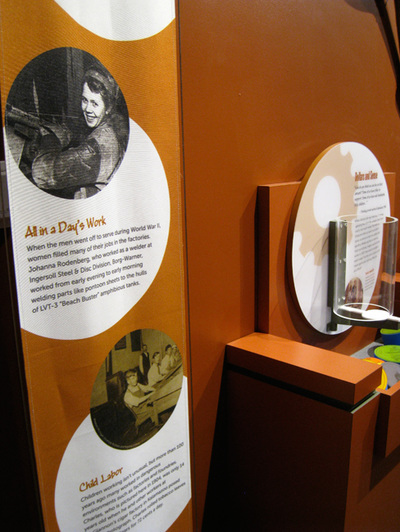 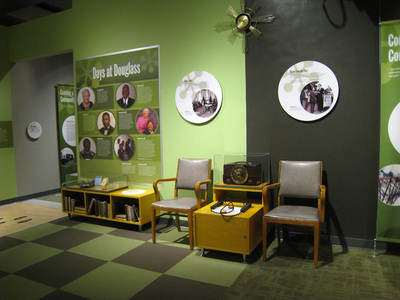 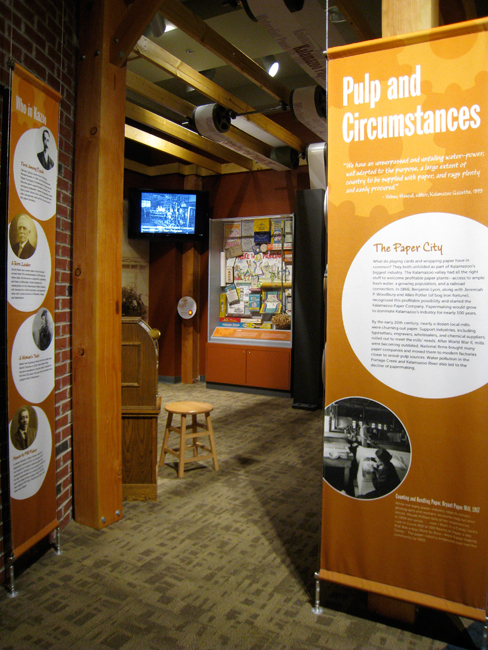 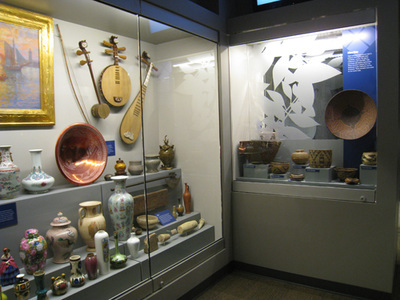 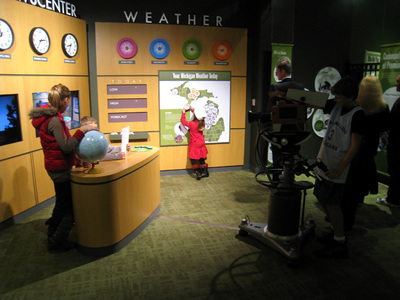 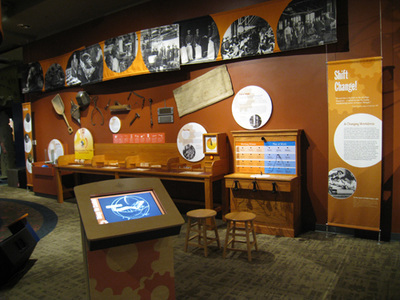 The Experience: The Kalamazoo Valley Museum is free, open to the public, and a very popular "what to do with the kids" destination. 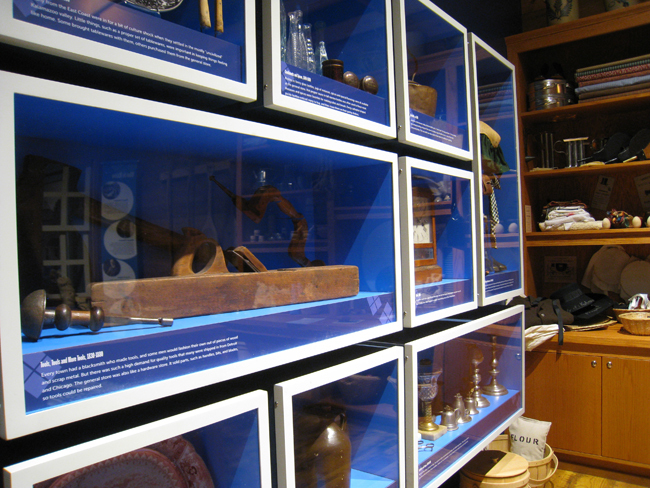 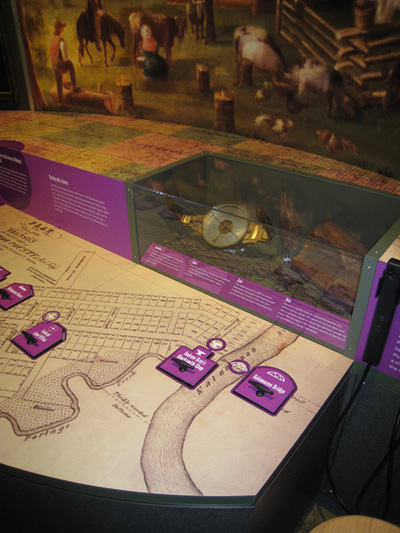 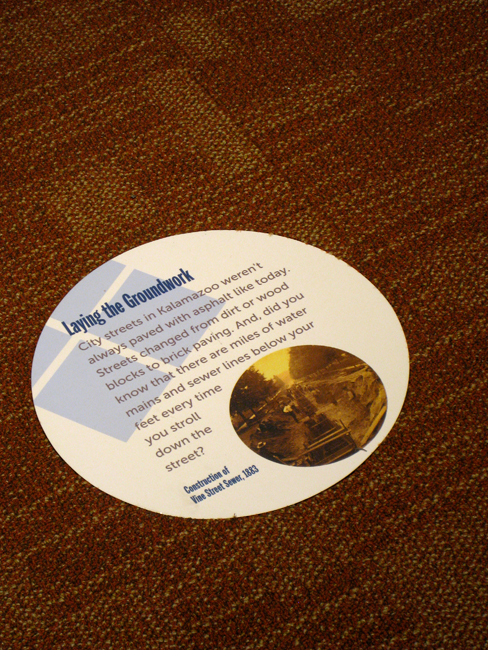 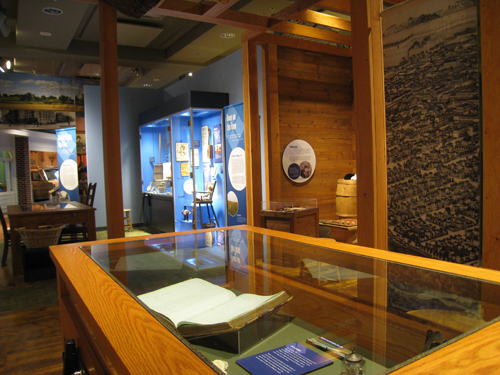 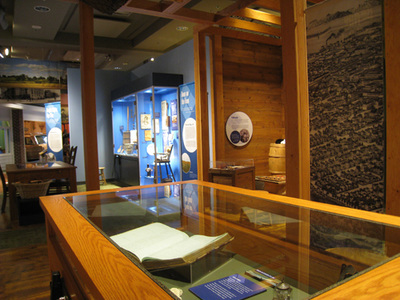 Good Design Group approached the new history gallery as a multi-layered experience where visitors who came back again and again could keep finding something new. 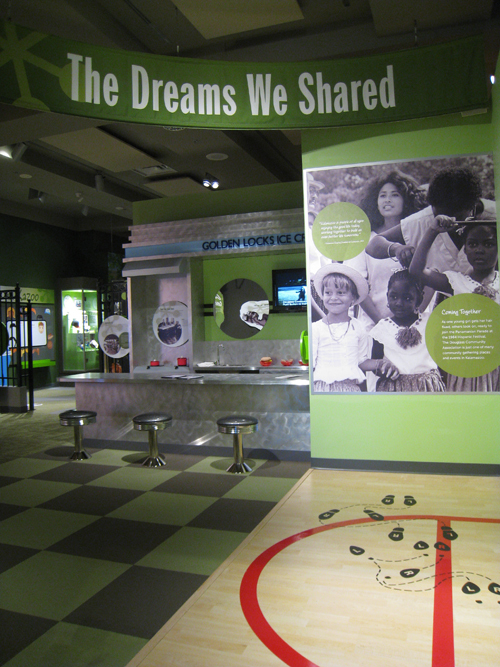 Kids love it because they are allowed to play!